What’s one of the oldest things human beings have been doing for centuries? The one thing we keep doing over and over again and just can’t seem to stop? People have been telling stories for generations. It’s a way of making sense of the world and teaching important lessons. Whether it’s around campfires, at social gatherings or a simple bedtime story, everyone remembers their favorite stories from when they were a child. Storytelling is essentially leaving a legacy of knowledge. People find value in knowledge. Therefore, valuable knowledge through storytelling makes for valuable content. In the digital age, we often hear enough about content. ‘Content is king!’ ‘You must produce great content.’ But with traditional marketing moving to online marketing, what place does storytelling have in digital media? How has this age-old tradition evolved and what benefit does it offer a 21st-century entrepreneur? Joe Sacco said it best, “It’s a visual world and people respond to visuals.” Reason being, the human eye appreciates beauty. With digital marketing, you can use colors, moving graphics, fonts, design, and imagery to tell stories in blogs, pictures, infographics and videos. It is an effective marketing strategy because visuals entertain audiences. People love entertaining stories. Digital visuals also allow customers to visually conceptualize your brand’s strategy and purpose. How does it improve their lives? Visuals that answer this question leads to strong brand development. Strong brand development often entails strong personal development because most of the time, a person becomes their own brand. 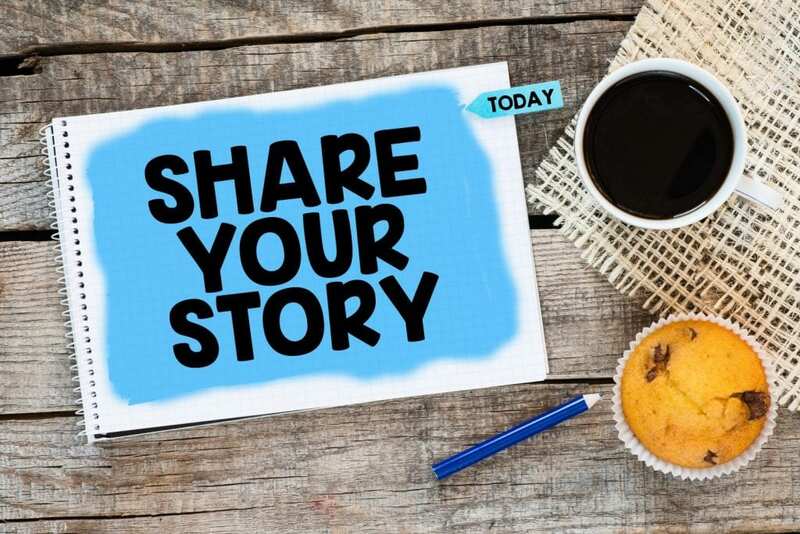 And, like every brand, every person has a story of experiences, ideas, and advice to share. Digital marketing has given 21st-century entrepreneurs social media platforms to share stories of valuable knowledge with the world. Traditionally, there was the storyteller and audience. Today the audiences can now be their own storytellers. Anyone can start their very own YouTube channel, Facebook page or website to share their expertise. Expertise means offering valuable knowledge. People are willing to pay for valuable knowledge. With the rise of digital social media and content marketing, it is possible to monetize your blog and earn streams of revenue by marketing and selling from your website. Stories hold one thing that people value and trust – authenticity. Customers trust those who are authentic and buy from those they trust. 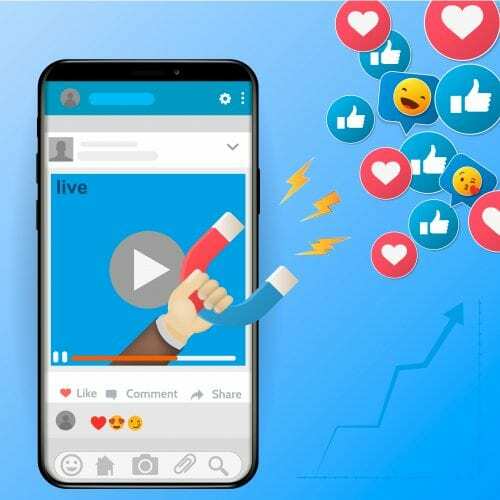 Established companies, for example, use video production or pay influencers to tell their stories, connect emotionally with their customers and increase sales revenue. Storytelling has evolved from mere tales of entertainment and comfort. Today, it provides a comforting solution to our entrepreneurial challenges. Storytelling has become such a large business because of its ability to transmit and retain knowledge effortlessly. That knowledge, through digital media, can now be visually illustrated from a personal perspective to create valuable content to generate income. The question now remains, what story do you have to tell?